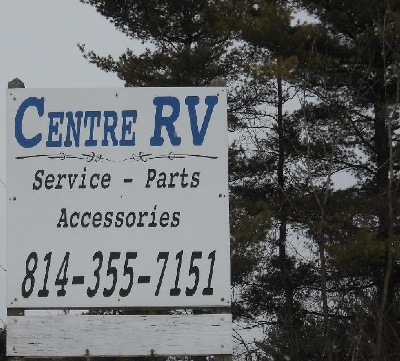 Conveniently located just minutes from Bellefonte and State College, Centre RV Inc. is an RV repair shop that strives to meet your needs. 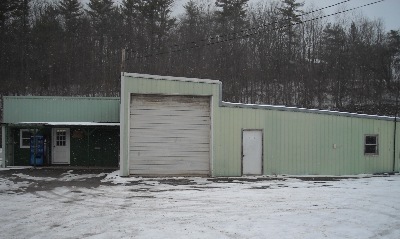 As a small garage in a small town we strive to put our customers first. We provide RV repair on a personal level.